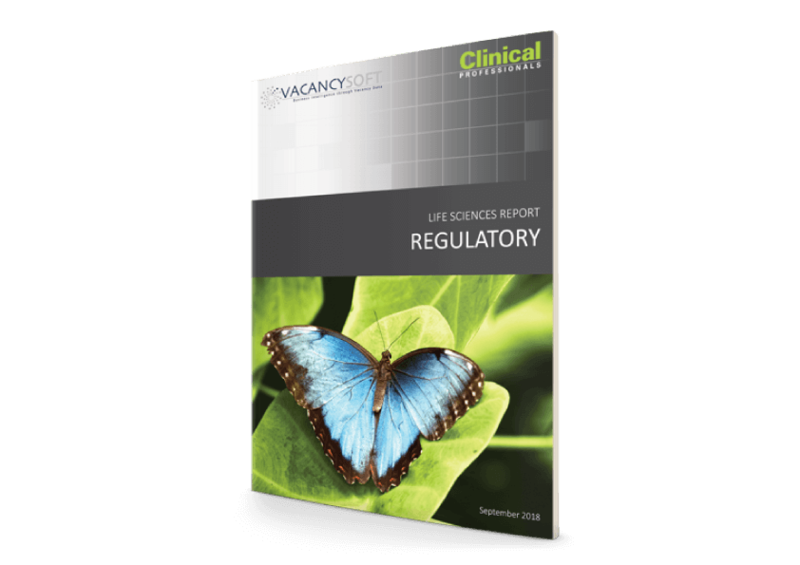 –	Scientific vacancies in the sector were up 9.9% year on year. –	Overall, over 72% of all posted vacancies were located in South East, East and London regions, with Oxford had the fastest growth across the combined regions. –	R&D is now the single largest area of scientific hiring, with volumes up 19.6 year on year.